If there’s one thing the internet loves, it’s cats. And where there is internet, there are people: it seems a pretty natural conclusion that people love cats. Some cat lovers take that love to the next level, and will go above and beyond to ensure their cats’ happiness and well-being. Two such people, Loren Kulesus and Erik Strom, have taken their love of cats and of design to the next level, and have designed a new cat dish to provide an optimal feline mealtime experience. But wait, you might think, isn’t that just reinventing the wheel? Cats just eat out of bowls, don’t they? Well, yes and no… as these clever designers noted, Sputnik the cat seemed to be having a difficult time during meals, crying and acting hungry when there was plenty of food left. It turned out, after paying careful attention and taking some measurements, that Sputnik’s whiskers would hit uncomfortably against the upraised sides of her food dish, leaving only the deep bottom part of the food bowl comfortably accessible to her. Rather than try to convince the cat to just deal with it, or put up with her pushing food onto the floor to eat (or be stepped on), the next obvious step here was to reinvent the cat dish as we know it. A little bit of CAD ingenuity later, and Dr. Catsby’s Food Bowl for Whisker Relief was in the works. A background in design and home use of a Makerbot Replicator 2 proved critical to the design and creative process of the new food bowls. The original Dr. Catsby’s was thus created, following a fairly extensive prototyping process in which Sputnik, then other test subject hungry kitties were provided food in both their original bowls and the prototype Dr. Catsby’s bowls for about a week, with every cat ultimately preferring the Dr. Catsby’s bowl by the end of the test period. The bowls are shaped to optimize the cat’s eating experience, in that whiskers are kept well away from potential painful brushes with the lids. Additionally, the smaller open space makes it easier for the cat’s owners to give the appropriate amount of food, avoiding overfeeding (feline obesity is an acknowledged problem in the US veterinary community). 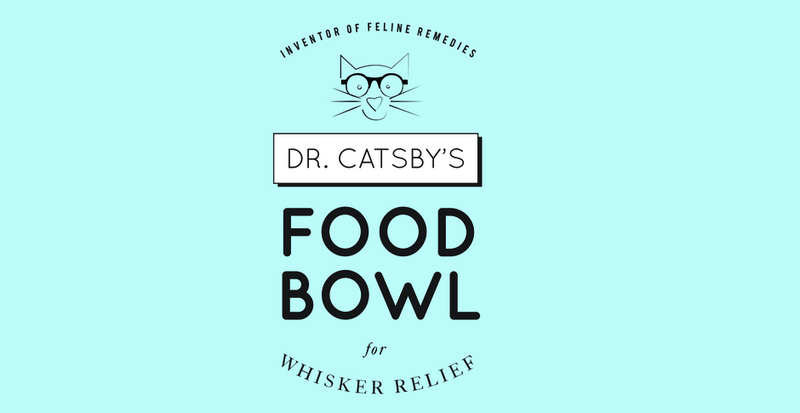 Encouraged by the community on Reddit, after originally sharing the invention under the username potatosaladpotato, Dr. Catsby’s Food Bowl launched its Kickstarter campaign. The Kickstarter page outlines the background for Dr. Catsby’s Food Bowls, and is sure to note that the bowls are made of Tritan food-safe ABS plastic. Enticements for backers on the site include a bowl (for a $20 pledge), five bowls (at the $100 pledge level), or two bowls and a piece of cat-inspired art (starting at the $200 pledge level), among many other options. 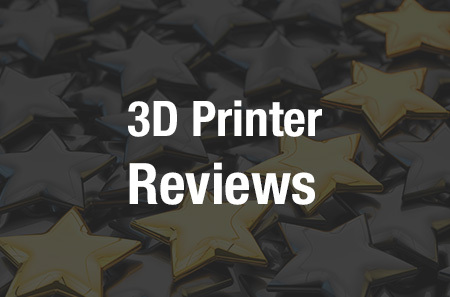 By 3D printing the bowls, Dr Catsby’s line can expand quickly, as each takes only a short time to print and will be made exactly to specifications. While white is the base option, several other colors will be introduced following the success of the Kickstarter campaign (aiming for at least $20,000 to fund the project, by November 8). These bowls help make cats comfortable and assist owners in watching their pets’ weight, all at a fairly low cost. The lip at the edge is designed to keep dry food securely inside the bowl, rather than all over the cats’ dining area, and was made with several leading brands of dry cat food in mind, to ensure all shapes and sizes of kibble could be caught. Would you consider purchasing these bowls for your cat(s)? 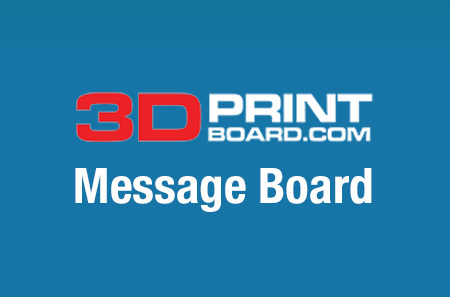 Let us know what you think in the Dr. Catsby 3D Printed Cat Bowl forum thread on 3DPB.com.